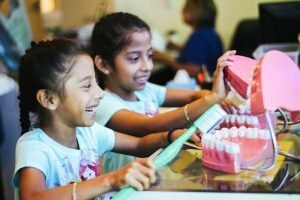 Copyright 2016 Healthy Smiles For Kids of Orange County. All rights reserved. Toothaches are the #1 reason for preventable ER visits in the nation. We believe all children should be able to eat, play, and learn pain-free! To join the cause, please join our newsletter to receive important updates. Unsubscribing is easy.